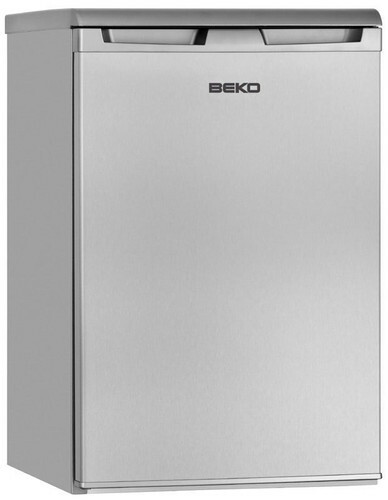 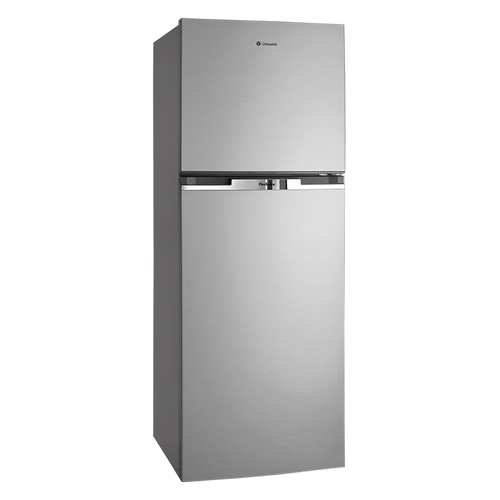 When looking for a new fridge or freezer, we understand there will be many different requirements. 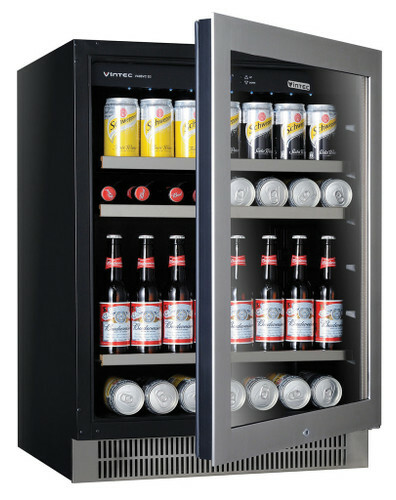 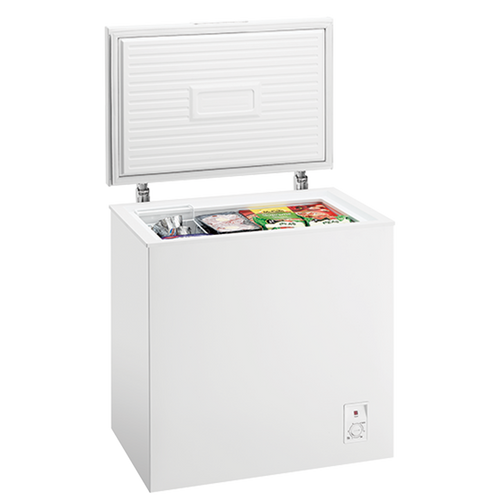 At Spartan, we have a huge range to choose from: whether it’s a small bar fridge, chest freezer or a big pigeon pair, we’ll have a size that fits. 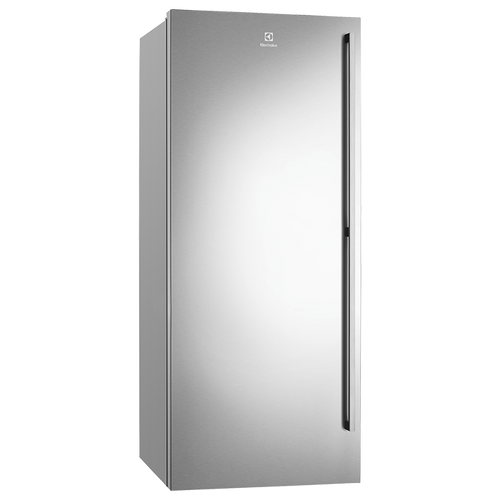 You may also want options like a built-in ice maker, water dispenser in the door, an active crisper which controls humidity, or a digital thermostat which will maintain an accurate temperature. 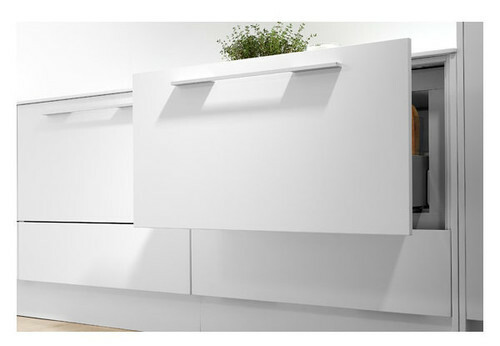 We even have a range of fully integrated products that allow you to hide your fridge and freezer behind the cabinets in your kitchen. 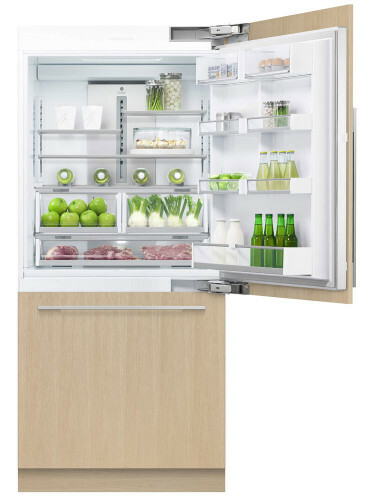 With the latest technology and the best brands, Spartan has all your refrigeration needs covered.